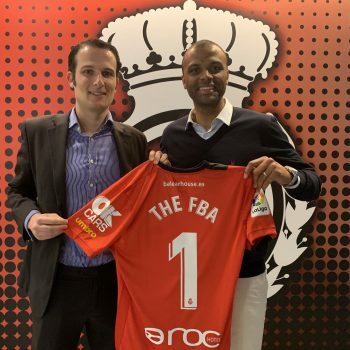 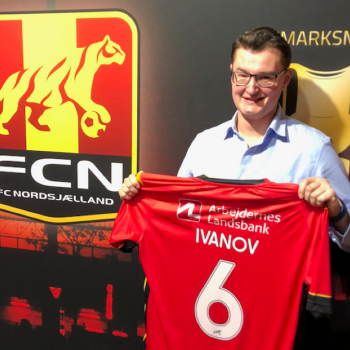 The Football Business Academy and Real Club Deportivo Mallorca have signed an agreement that will see the Swiss educational institution and the Spanish football club join forces on educational and strategic development projects. 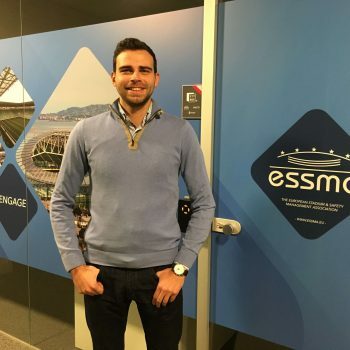 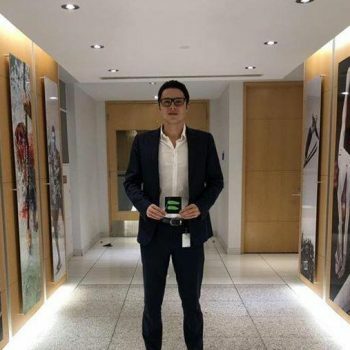 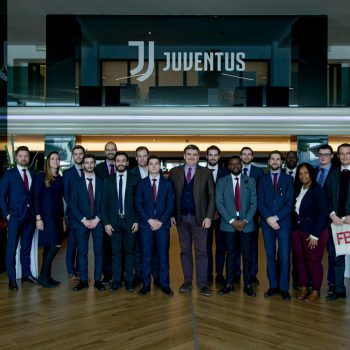 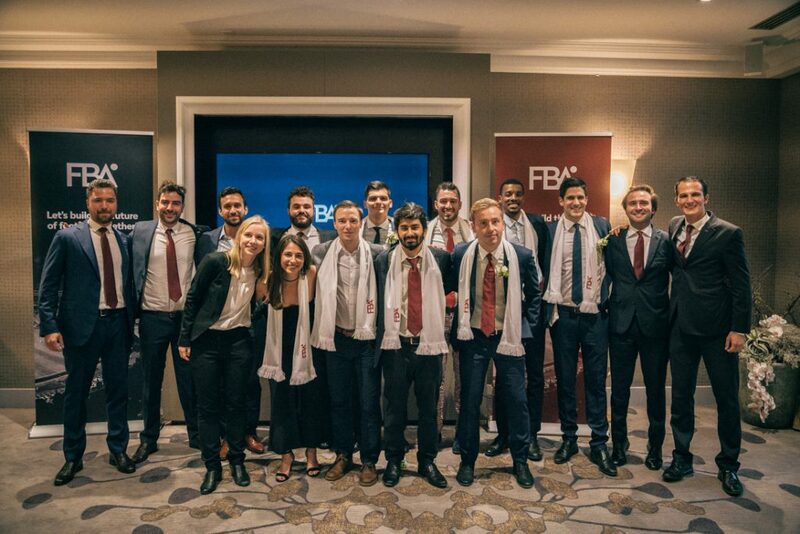 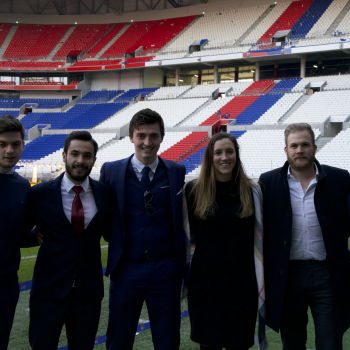 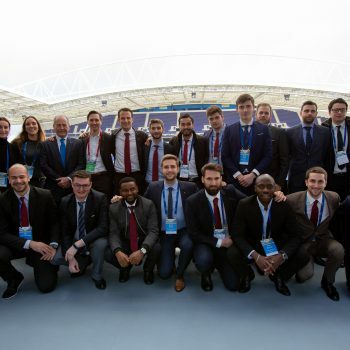 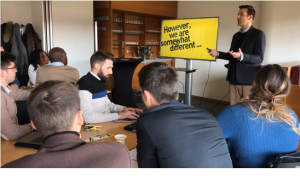 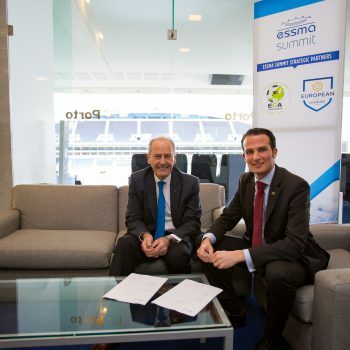 The Football Business Academy and the European Stadium and Safety Management Association (ESSMA) have agreed to continue their partnership which covers learning, networking and work experience opportunities for The FBA Candidates. 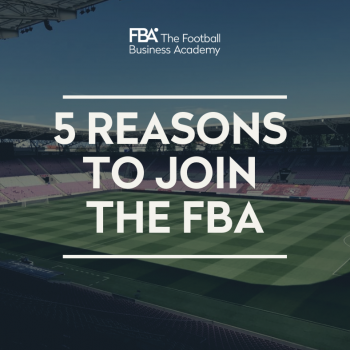 Click here to check out their current positions.